Be the first kid on your block to build your own tokonoma! 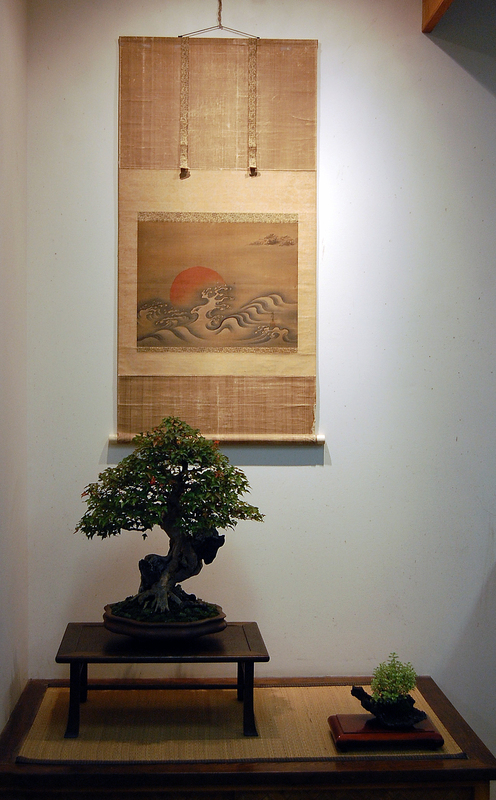 On April 3 at pfm bonsai, Mohawk Hudson Bonsai Society will host the return of this killer workshop that produced some swell displays in 2012. 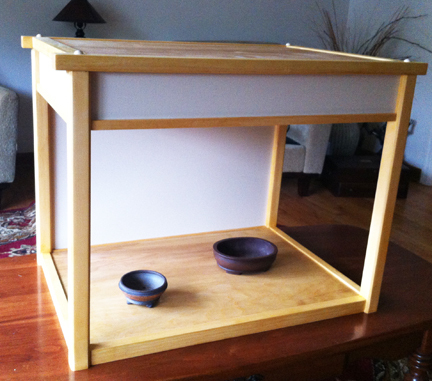 The workshop will be led once again by David Knittle, famed in the bonsai community for his woodcraft and exquisite bonsai display tables and stands. 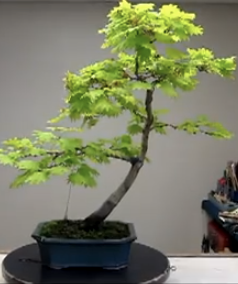 Assemble your very own LED-lit maple or cherry tokonoma from pre-cut kits meticulously prepared by David, perfect for displaying your bonsai trees, accents and mini-scrolls. Two sizes are available—choose the best size for your trees! 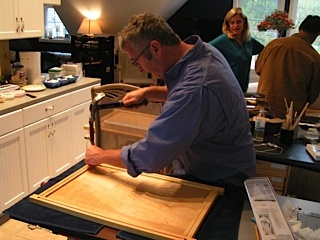 Even if you’re all thumbs, you’ll produce a beautiful result under David’s close supervision using only basic tools and some elbow grease. 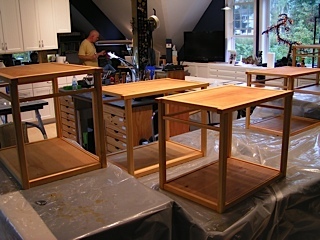 The workshop starts at 9 AM and ends when the tokonomas are finished. We are limited to 8 people for this workshop so reserve your space today by emailing Pauline at pauline@pfmbonsai.com. If there’s anything harder to find than good scrolls, it’s good little scrolls. 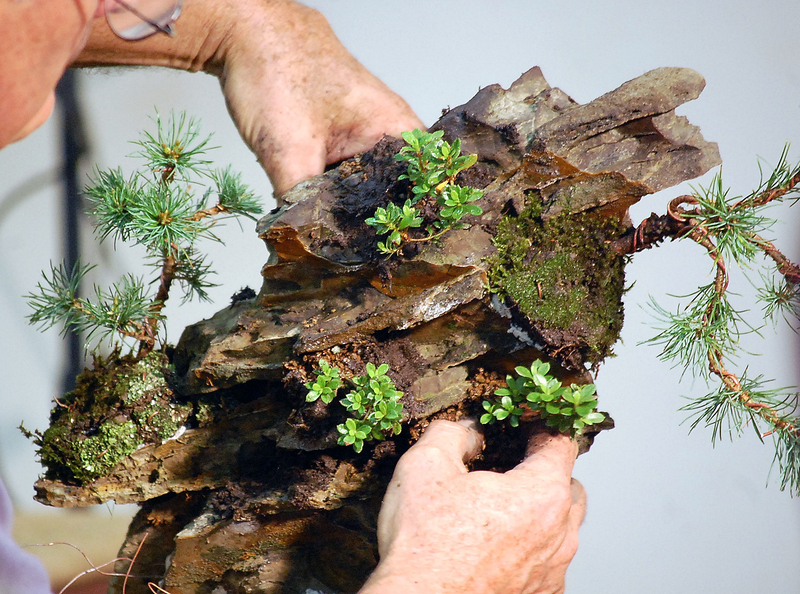 On February 22 at PFM Bonsai you can make your own for FREE under the guidance of Molly Beverage and Sandy Kiszkiel who have completed the ABS workshop for this ancient craft. 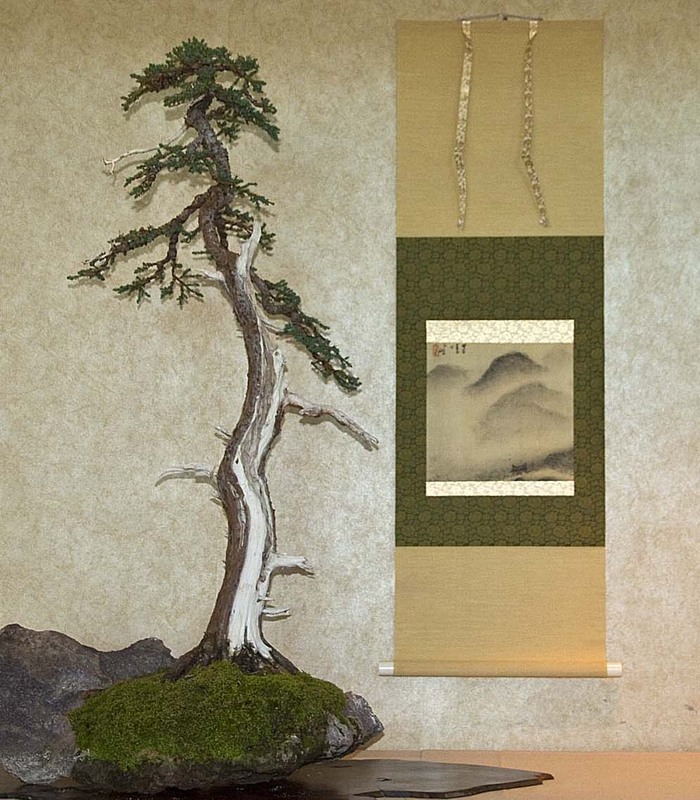 The scroll size of 3″ wide by 11.5″ deep is perfect for small tokonoma displays. Scrolls will be made of paper-backed silk and the inset art will be 6” x 2 ¼” on heavy watercolor paper. There will be space and supplies to create your own art for the scroll or you can bring a piece of art from home to use. There are many steps involved in scroll making so the workshop will begin at 10 am, break for lunch and a short club meeting, and then finish up after lunch. There will be no charge to members for the workshop, but as there are some items that will be purchased specifically for the workshop, we are asking members RSVP to Molly at mbevera@gmail.com to reserve your place BY FEB 8. See the MHBS February TWIG for fabric choices. 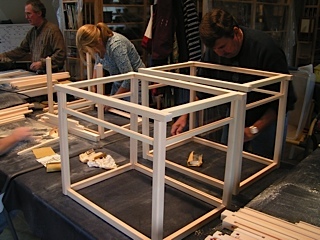 Sept 29: David Knittle Build a Tokonoma Workshop at PFM Bonsai. 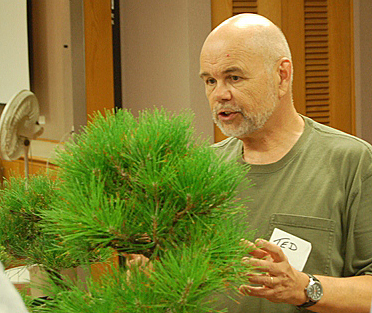 September 30: David Knittle Sharpening Bonsai Tools presentation, plus tool sharpening at PFM Bonsai. 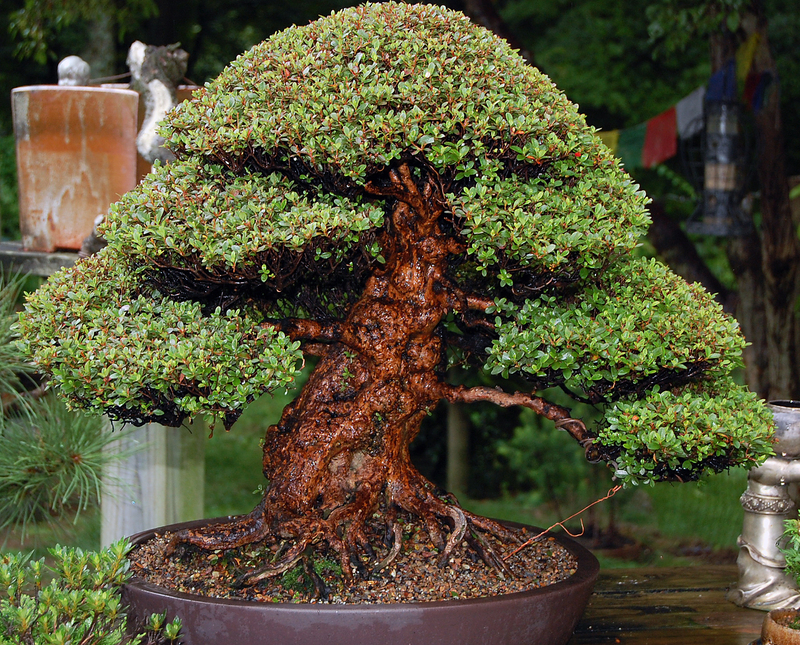 October 4-7: International Stone Appreciation Symposium, Granville PA.
October 20: Nature’s Way Fall Open House in Harrisburg PA. See http://www.natureswaybonsai.com/ for more information. 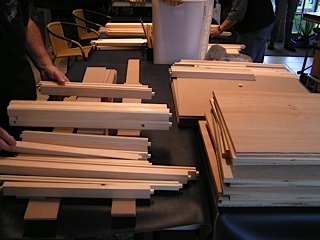 October 28: Open BYO Workshop. 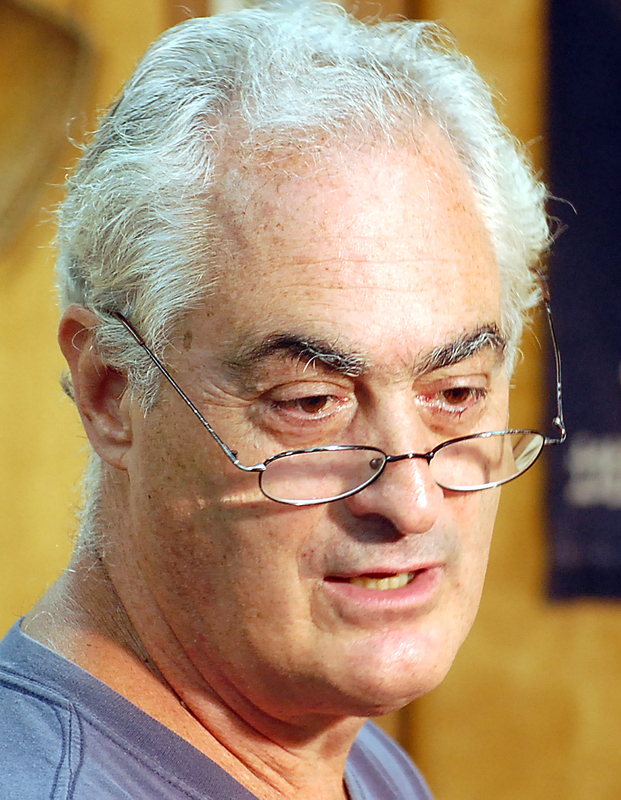 November 18: TBA event with Tom K., location to be announced. December 2: The Club’s Annual Christmas Dinner at Charlton Village Tavern.